With 30 years of experience laboring in Portugal in textile market, TRYPORT, is a company with a vast and strong innovative spirit. TRYPORT is a manufacture of high quality for brands with international recognition. 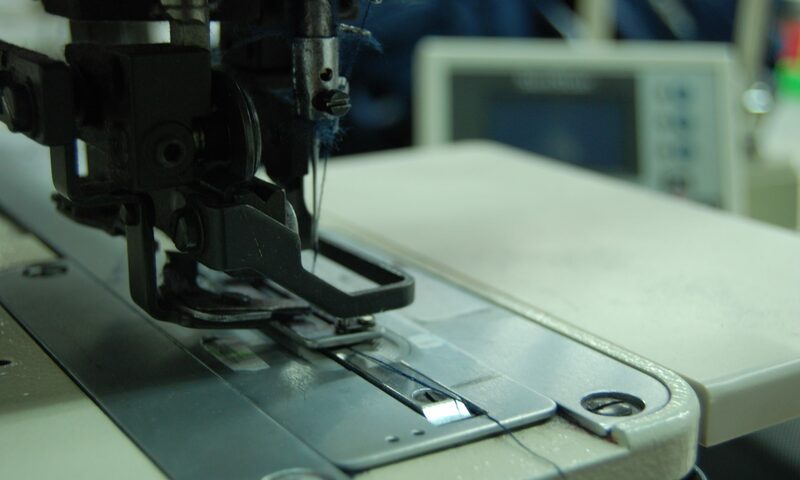 TRYPORT carry out the service in all process, from the fabric until the final product. TRYPORT is a certified manufacturer of SEAQUAL garments. TRYPORT is a premium manufacturer. TRYPORT ensure the quality of the services and products, and the satisfaction of our clients with extreme professionalism and rigor. TRYPORT is located at 15 minutes from Airport Francisco Sá Carneiro – Oporto. TRYPORT is a registered trademark. Inside TRYPORT we have: pattern development, samples development, manufacturing line, trimming, quality control, packing and shipping, however, TRYPORT is able to supply all other type of services available in textile industry thru competitive partners (fabric development, dyeing, washing, print, embroidery, sequins, crystals, laser cut, etc..) , including all type of labels and accessories for the garment industry. TRYPORT works with knitted and woven fabrics – All process or CMT. Our main areas are : Outwear, Casualwear, Sportswear and Swimwear. Based in one code of good conduct and in our customers confidence, TRYPORT, offers a storage base and logistics distribution center for the products produced by TRYPORT. If you want to present your products to Portuguese market, please contact us to get more informations about this service.